In order to create sustainable and healthy organizations, one needs to understand and work with the full complexity of the human psyche. This includes working with both the conscious and unconscious parts of the individual and the group. Working at the unconscious level means considering the underlying, often unspoken, dynamics in individuals, groups, teams and organizations. This is the ‘depth work’ approach. 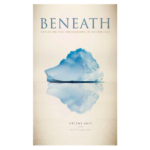 Depth Facilitation assists individuals and groups to achieve their chosen goals by helping them overcome personal and interpersonal barriers, as well as assisting them to access additional potential and creativity through building awareness of the psychological processes that determine their behaviour. 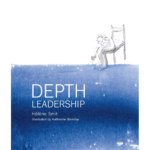 The Depth Facilitator’s Handbook outlines the key principles and provides the tasks, tools and techniques for working effectively as a depth facilitator. 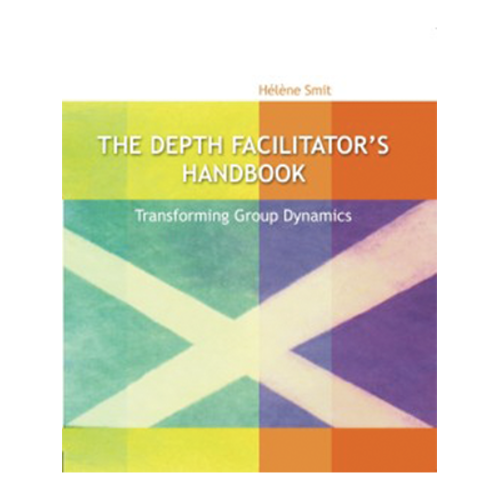 Be the first to review “The Depth Facilitator’s Handbook” Click here to cancel reply.